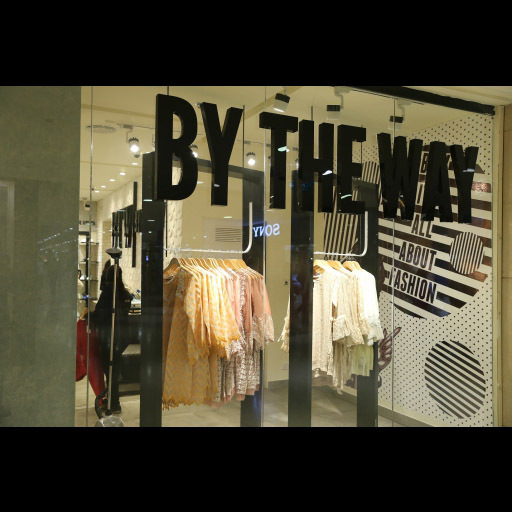 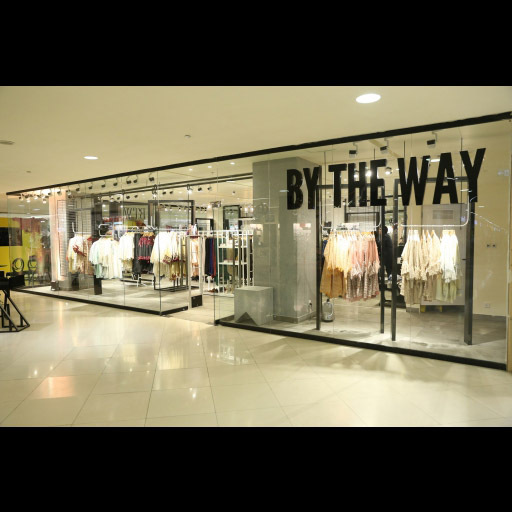 By The Way " a rapid fashion brand opened their first ever store out of Lahore in the city of lights; Karachi at Dolmen mall, Clifton. 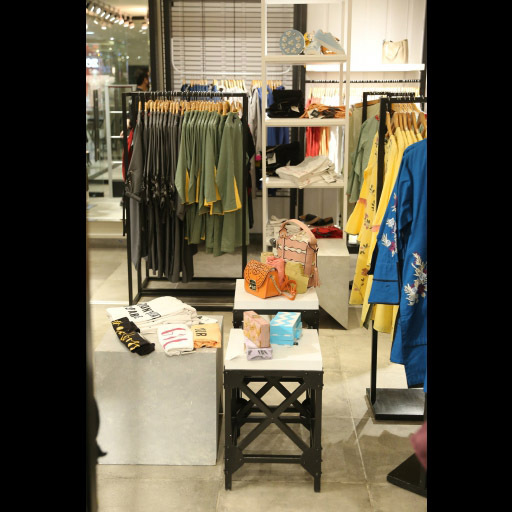 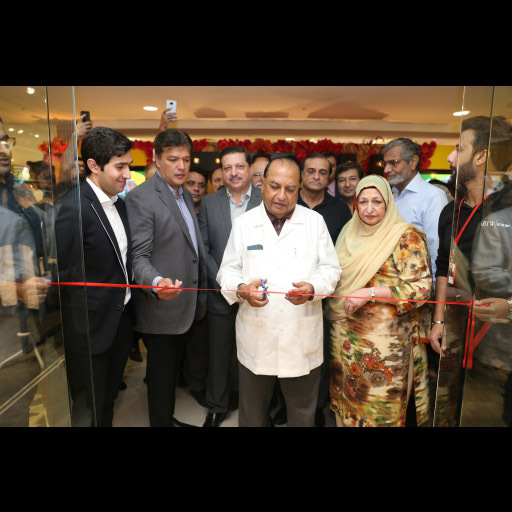 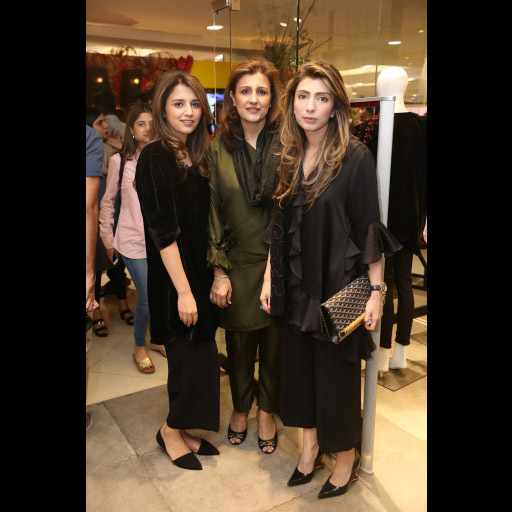 The event served as an opportunity for the people of Karachi to see the brands exciting product range, which is now available at affordable price points in the city's top shopping destination. 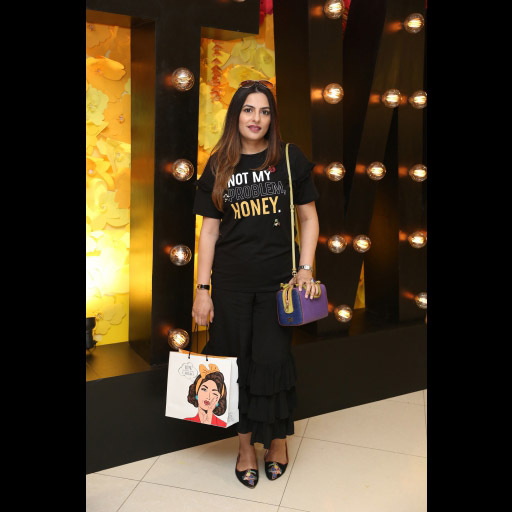 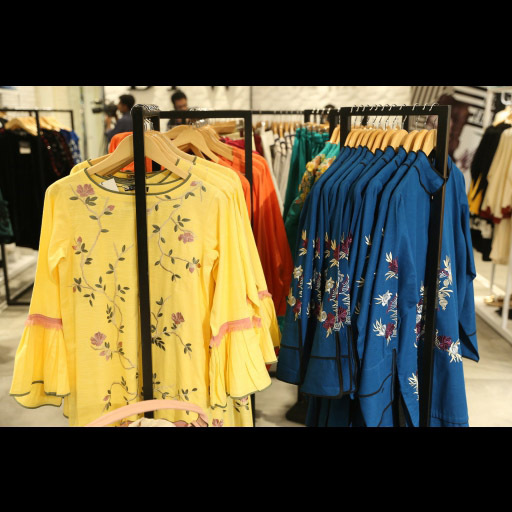 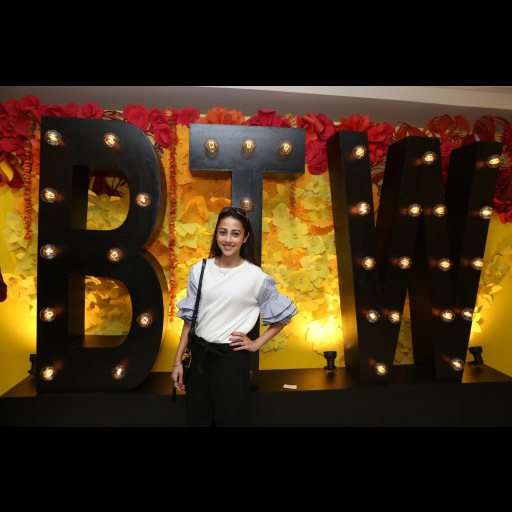 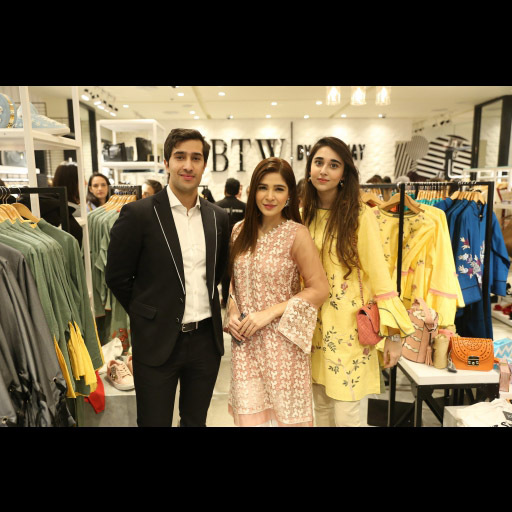 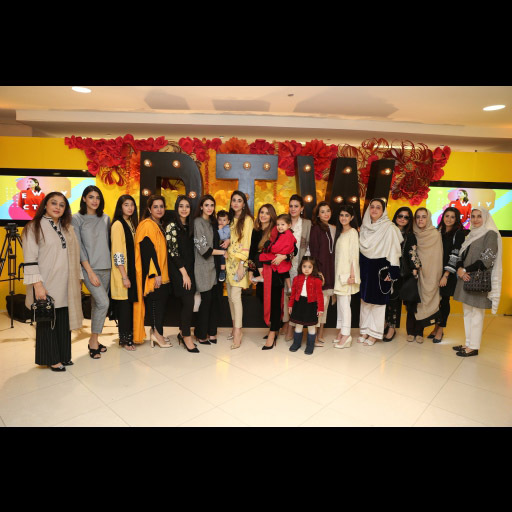 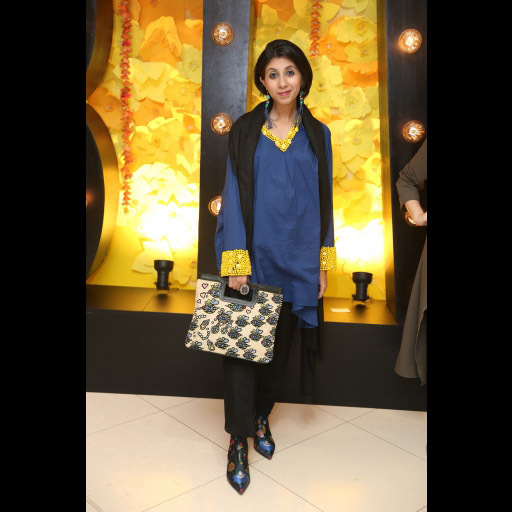 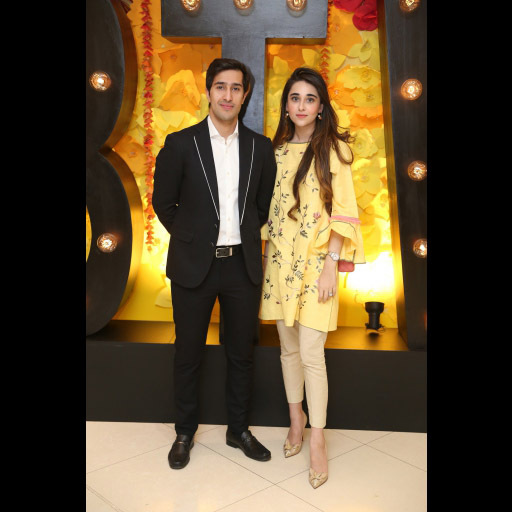 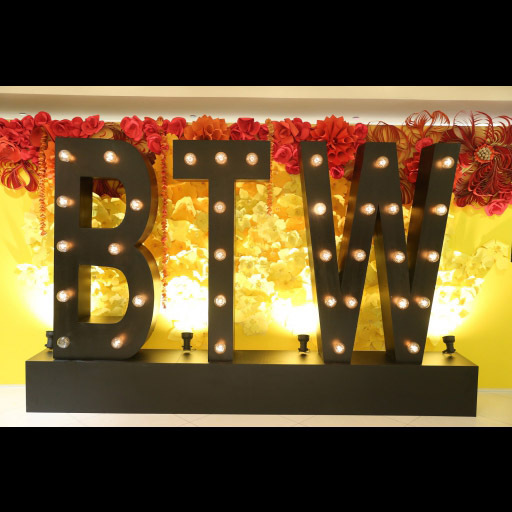 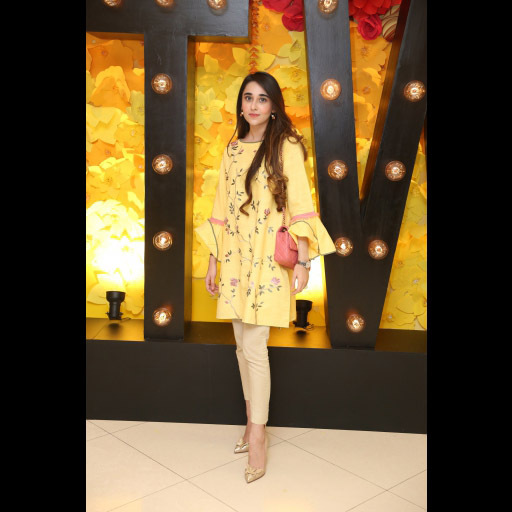 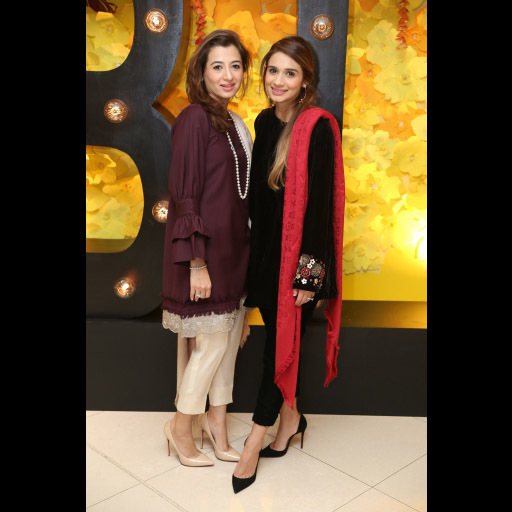 The event was well-attended by prominent personalities from the fashion, business and entertainment industries including Ayesha Omar and Ainy Jaffri.